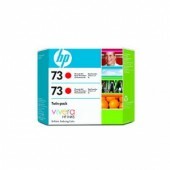 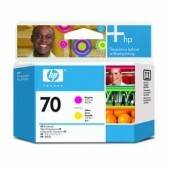 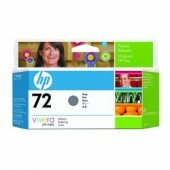 The inks and printheads supplied by archiTAB are genuine Hewlett Packard products for all Designjet printers, whether you have a current model or not. 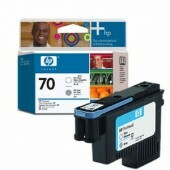 Can't find your printer listed in the sub-categories below? Use the Search tool at the top of your screen.